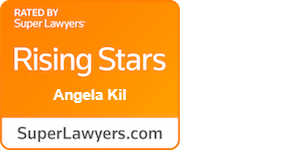 Angela Kil’s practice focuses on estate planning and the administration of Trusts, probates, conservatorships for incapacitated adults, and guardianships for minor children. 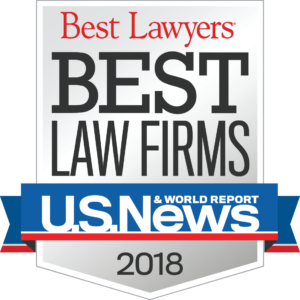 Ms. Kil specializes in helping individuals and families to plan for their care during incapacity and for the transfer of wealth upon death through personalized trust instruments, wills, powers of attorney, and advance health care directives. 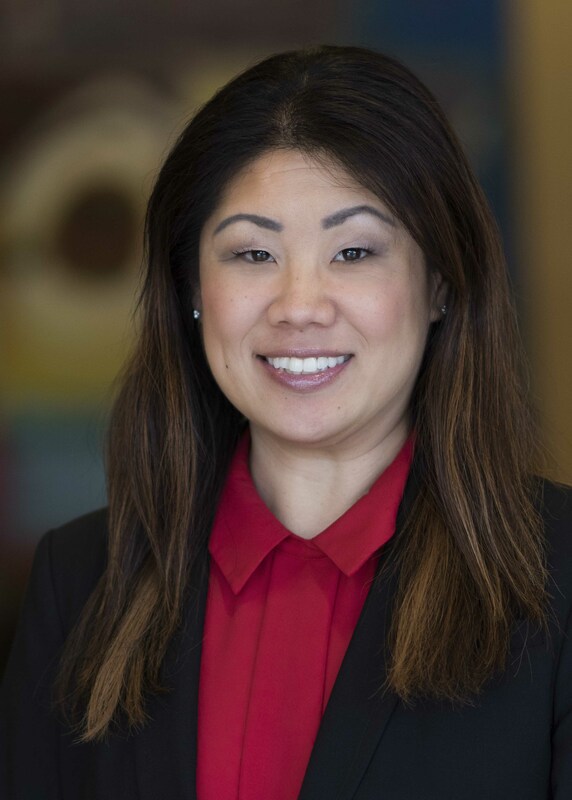 Ms. Kil has represented individuals and professional fiduciaries at each stage of the management of an estate, from the initial appointment of the estate’s representative through the administration and final distribution of estate assets. 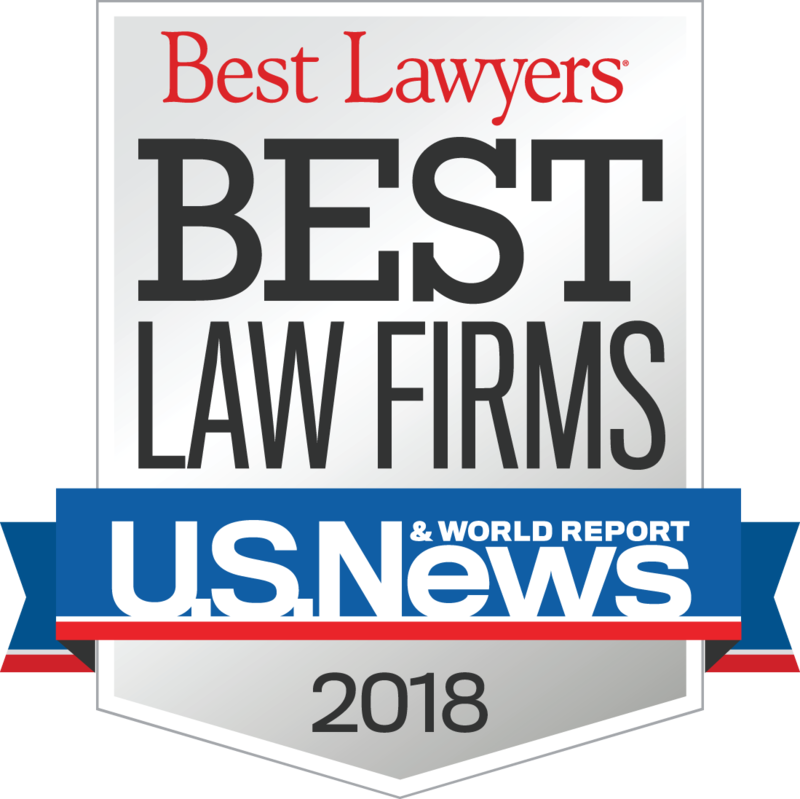 Her estate and litigation experience has involved counseling and representing fiduciaries and beneficiaries in a wide variety of claims relating to real and personal property disputes, will and trust contests, probate and trust accounting disputes, conservatorships, fraud, and financial elder abuse. Ms. Kil is certified by the State Bar of California as a Legal Specialist in Estate Planning, Trust and Probate law. She received her J.D. from Loyola Law School in Los Angeles. Additionally, she is a graduate of the University of California, Los Angeles with an M.S. in Microbiology, Immunology, and Molecular Genetics and a B.S. in Biochemistry.